209 records – page 1 of 5. The Windsor Neighbourhood comprises a number of different districts with different characteristics. To the north, stretching to the border of the Deer Lake Park, is the primarily residential area that was developed after the building boom of the 1950s and now consists of a mix of single-family and multi-family housing. 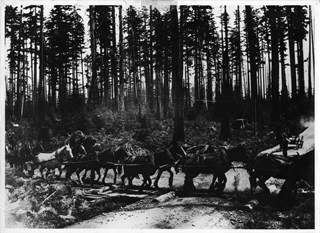 To the south, from Kingsway to the Skytrain line, an industrial area was maintained along with a significant commercial corridor along Kingsway. In recent years, the growth and development of this area has been guided by the Royal Oak Community Plan adopted by Council in 1999. 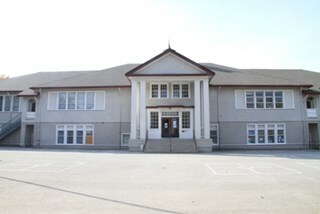 This school was built to replace Kingsway East School, which became part of Burnaby South High School. Architects Bowman & Cullerne designed the school in 1924; additions were made in 1927. The school features a distinctive double-height gabled entrance, a broad hipped roof and an octagonal rooftop ventilator. The Windsor Street School was designed by the architectural firm of Bowman & Cullerne, who specialized in school design. The firm’s projects include Seaforth School (1922, now relocated to Burnaby Village Museum), Burnaby North High School (1923), and Nelson Avenue School (1927). 59 p. : ill., ports. ; 26 cm. 58 p. : ill., ports. ; 26 cm. 80 p. : ill., ports. ; 24 cm. 88 p. : ill., ports. ; 24 cm. 96 p. : ill., ports. ; 24 cm. 96 p. : ill., ports. ; 25 cm. 95 p. : ill., ports. ; 29 cm. 104 p. : ill., ports. ; 29 cm. 112 p. : ill., ports. ; 28 cm. 96 p. : ill., ports. ; 22 x 29 cm. 88 p. : ill., ports. ; 22 x 29 cm. 96 p. : ill. (some col.), ports. ; 28 cm. 96 p. : ill., ports. ; 29 cm. 96 p. : ill. (some col.), ports. ; 23 x 28 cm. 108 p. : ill., ports. ; 29 cm. 163 p. : ill., ports. ; 29 cm. 1 v. (unpaged) : ill., ports. ; 29 cm. 130 p. : ill. (some col.), ports. ; 29 cm. 160 p. : ill. (some col.), ports. ; 29 cm. 160 p. : ill., ports. ; 29 cm. High school annual for Burnaby South Senior Secondary. 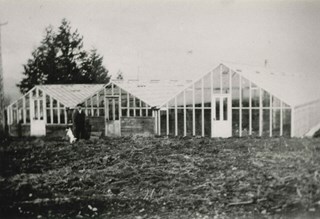 Photograph of Chamberlain's greenhouses. A man is standing outside. This may be 6389 Elgin Avenue. 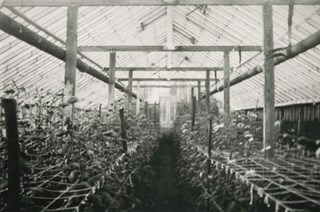 Photograph of the interior of Chamberlain's greenhouses at what may be 6389 Elgin Avenue. 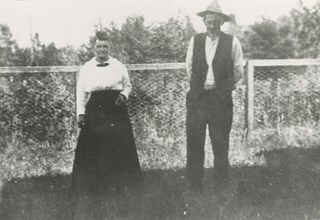 Photograph of Lancelot and Martha Jane Grimmer standing together in their yard. Lionel Ward & Co. Ltd.
48 p. : ill., ports. ; 16 x 23 cm. 34 p. : ill., ports. ; 26 cm. 84 p. : ill., ports. ; 26 cm. 84 p. : ill., ports. ; 27 cm. 94 p. : ill., ports. ; 29 cm. 94 p. : ill., ports. ; 28 cm. 1 v. (unpaged) : ill., ports. ; 28 cm. 79 p. : ill., ports. ; 30 cm. J. W. Bow & Co.
1 v. (unpaged) : ill. (some col.), ports. ; 29 cm. 140 p. : ill. (some col.), ports. ; 29 cm.